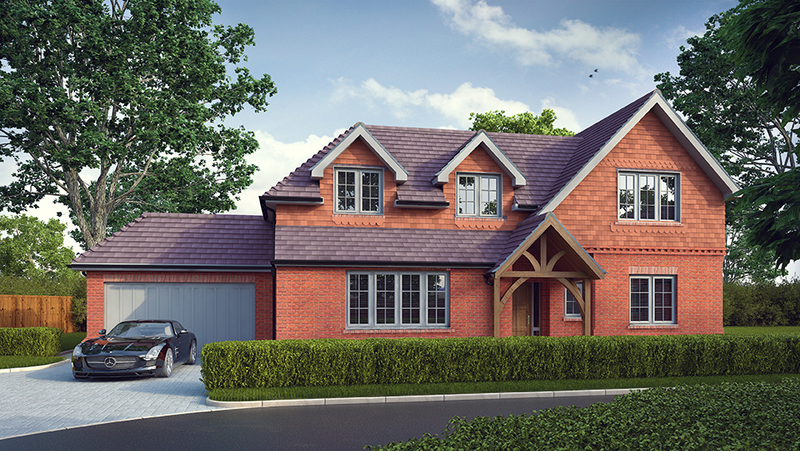 The Great Oaks can be found on Poyle Road, a semi-rural spot nestled on the fringes of Tongham, also near the community of Ash Green. 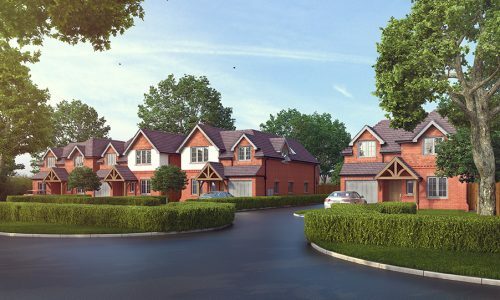 The unique location offers the best of both worlds with notable beauty spots nearby, along with fantastic transport options providing access to nearby towns and cities in both Hampshire and Surrey, along with London. 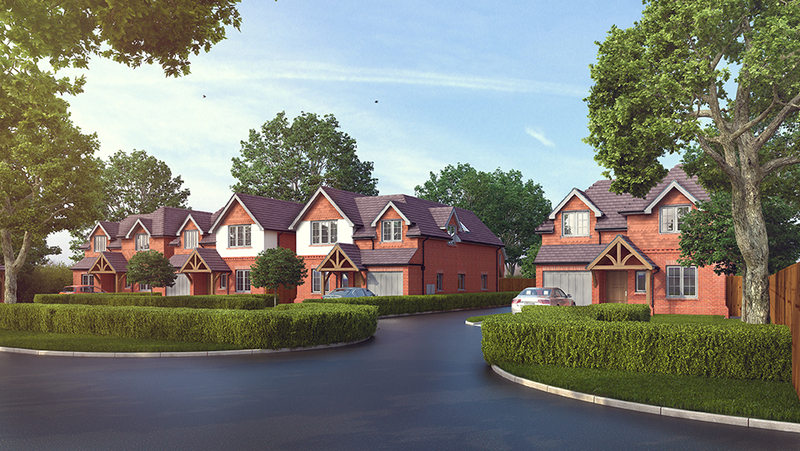 At The Great Oaks, Amiga Homes are creating idyllic spaces for families to call home. 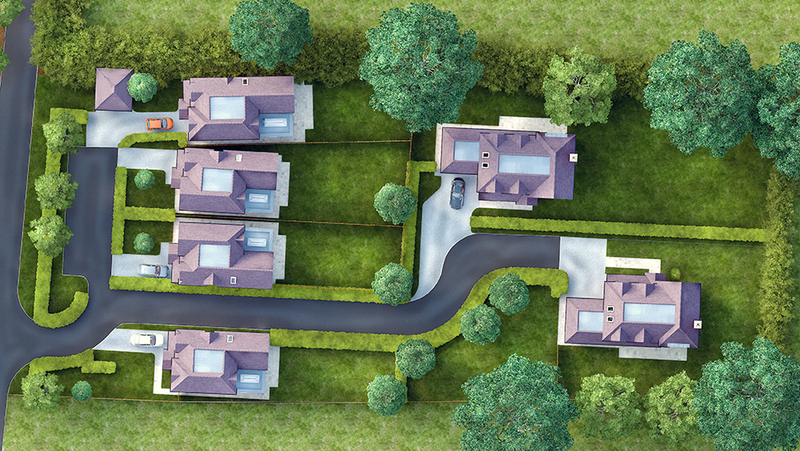 With just six properties, this will become a close-knit community off the beaten track. 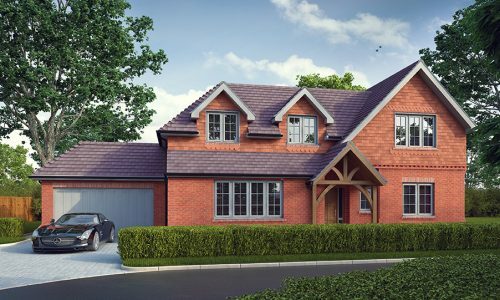 There are three different house styles within the development, each carefully crafted to maximise space, usability and flexibility. 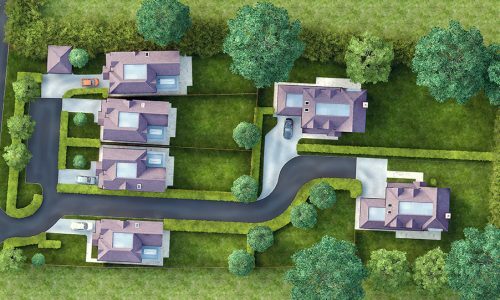 The outside areas also present bespoke layouts and have clearly benefited from early consideration, as each home benefits from a southerly aspect, generous garden along with plenty of driveway parking.